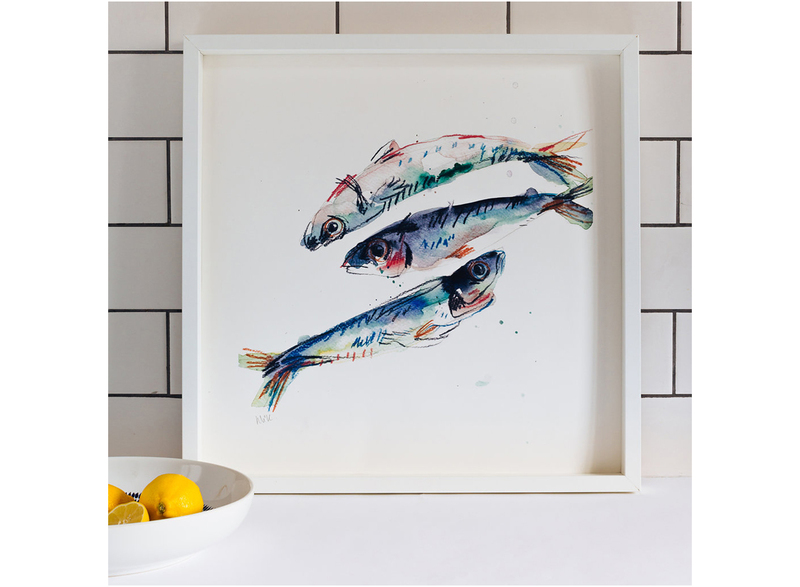 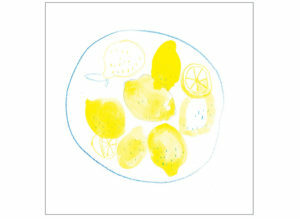 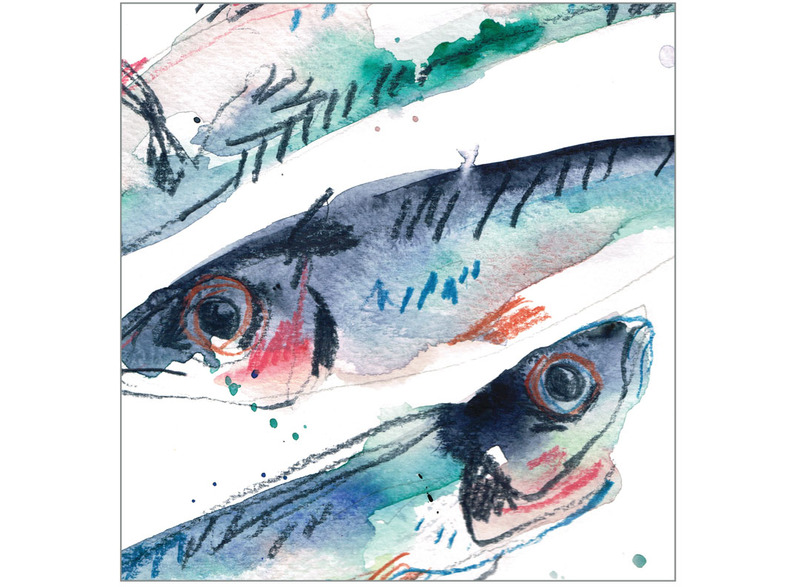 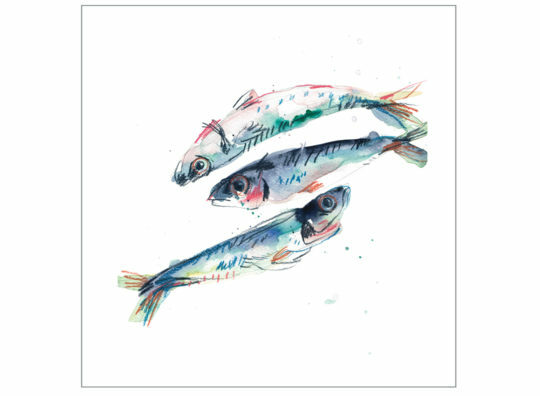 This high quality fine art print depicts three fresh mackerel painted straight from the market stall. 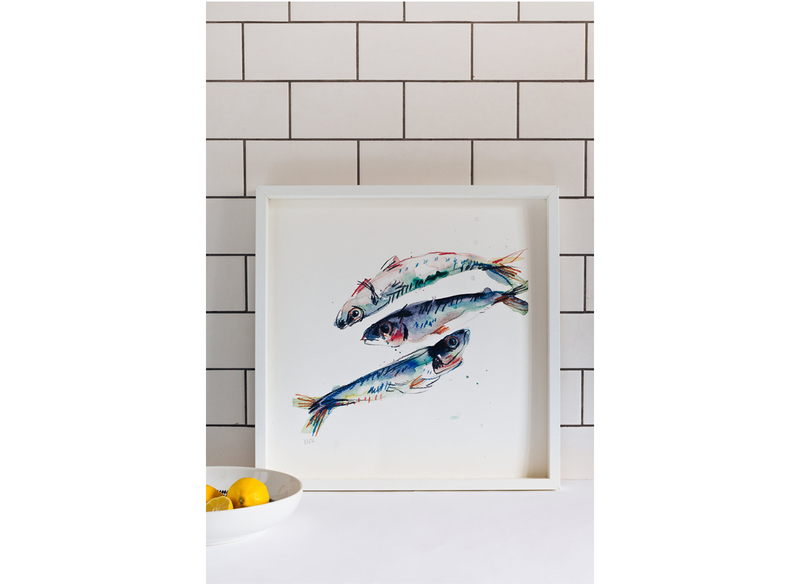 Perfect for fishing enthusiasts or culinary kings and queens. 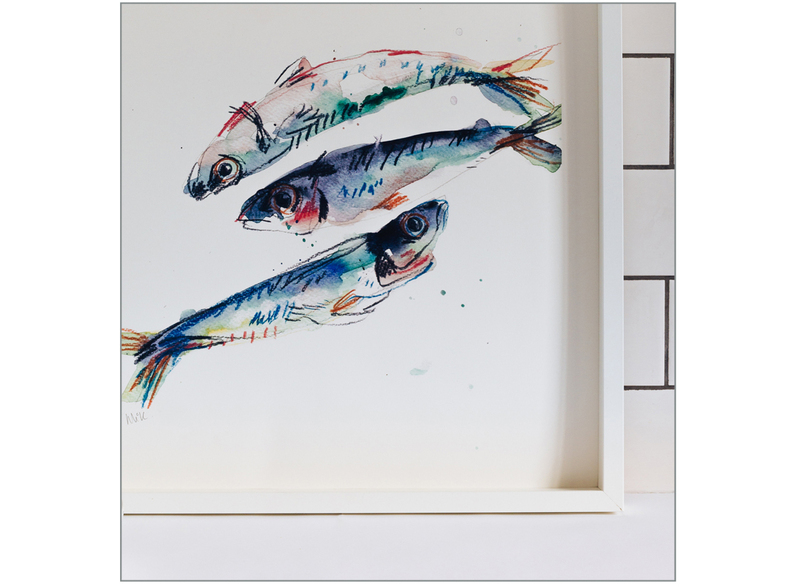 Print of an original illustration drawn from life in watercolour and colour pencils. 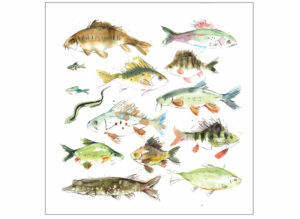 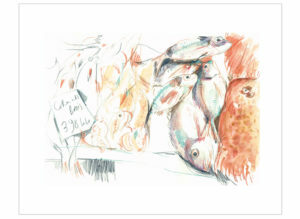 SKU: mackerel Category: Fine Art Prints Tags: Bird & Beast, Fish, Food, Giclée Print Want to go back and CONTINUE SHOPPING?